Empire Maverick Condos is a new condo development by Empire Communities currently in pre-construction at 321-333 King Street West, Toronto. 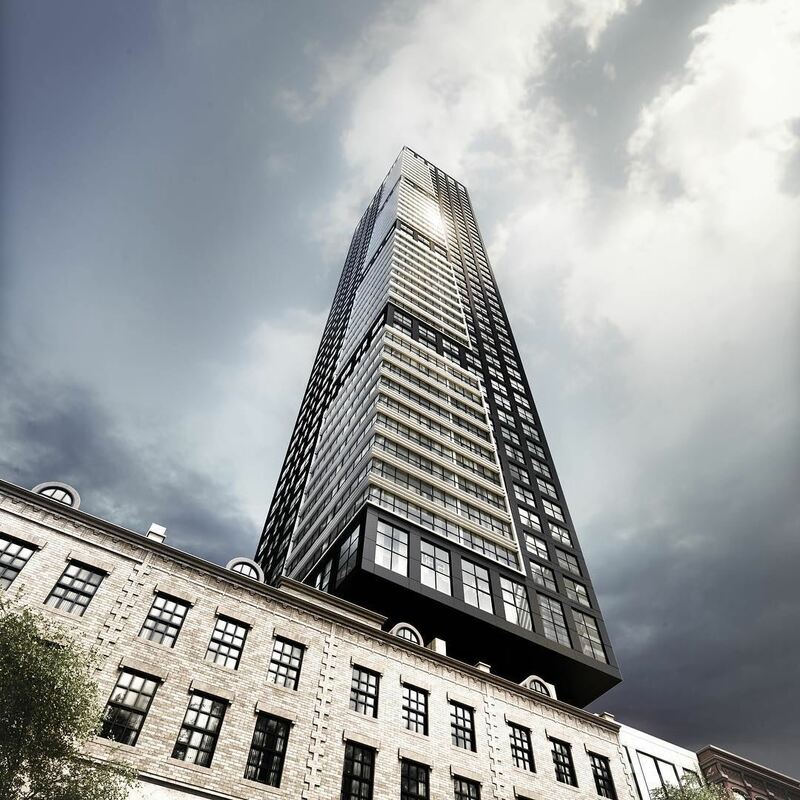 Maverick Condos has a total of 304 units.Maverick is a 47-storey tower in Toronto’s Entertainment District neighbourhood. 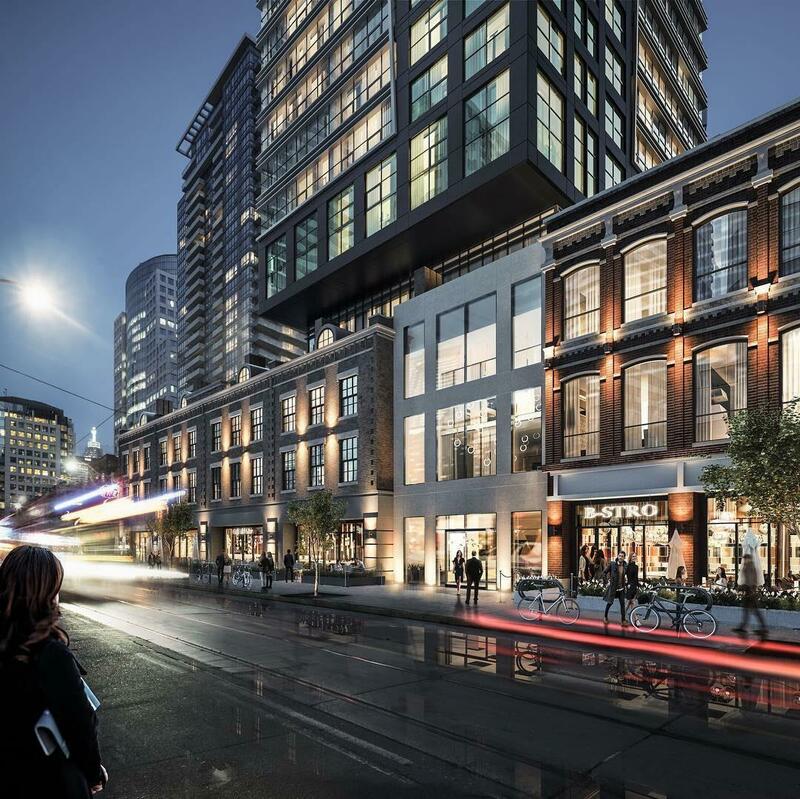 The site of this ambitious high-rise will span three separate lots and include a range of suite layouts, along with retail space at street level.